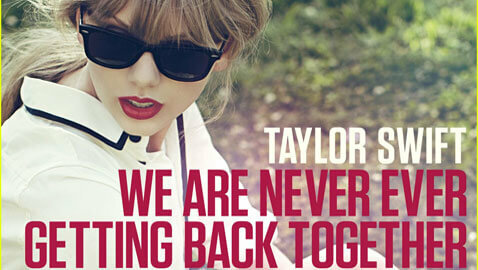 Wednesday’s Billboard 200 album chart found Country-pop star Taylor Swift at the No. 1 spot with her album “Red” selling 344,000 copies according to Nielsen SoundScan. Last week, “Red,” Swift’s fourth studio album had the highest first-week sales in a decade and sold 1.2 million copies. The album has become the second-biggest album in 2012 behind Adele’s “21” which has already sold more than 4 million copies this year. Rapper Meek Mill debuted at the second spot with his first studio album “Dreams & Nightmares” selling 164,000 copies. Other artists who were on Mill’s album included his fellow Maybach Music artists Trey Songz, Rick Ross, Wale, and Mary J. Blige. At the third spot on Billboard was a festive album “Merry Christmas Baby” by Rod Stewart. After winning the “Best Music Video” award at the Country Music Association last week, Country singer Toby Keith gained momentum and scored the sixth spot with his album “Hope on the Rocks” while country group Little Bit Town also followed up their CMA award of “Vocal Group of the Year” with a surge in popularity, and their “Tornado” climbed to No. 10 spot. On the Digital Songs chart, Korean rapper Psy continued to hold the top spot with his viral “Gangnam Style,” while the second and third spots continued with Bruno Mars (Locked Out of Heaven), and Ke$ha (Die Young).